Using observational and model-based data, scientists from NASA’s Jet Propulsion Laboratory have proposed they have for the first time identified three broadly-categorized processes responsible for this drift or wobble of Earth’s axis. They titled their article: Scientists ID Three Causes of Earth’s Spin Axis Drift. However, it appears they are calling the natural expansion and contraction of glaciation as two of the three processes. But the true historical data which is measured over millions of years clearly shows a pattern of long-term, mid-term, and short-term cycles of warming trends and cooling trends. 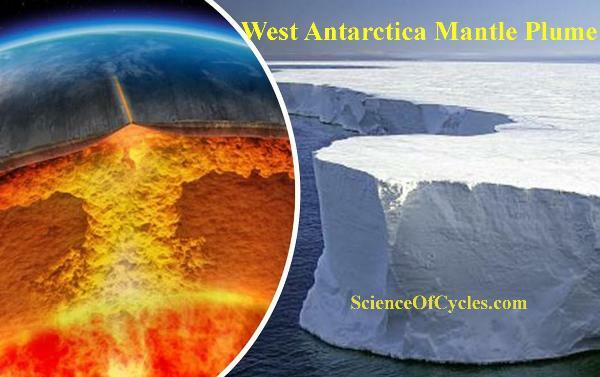 A preponderance of evidence, most of which is from the latest findings markedly identify “two” main drivers which effect the Earth’s tilt, wobble, and equatorial bulge – in short…it breaks down to fire and ice; glacial fluctuation and mantle convection. 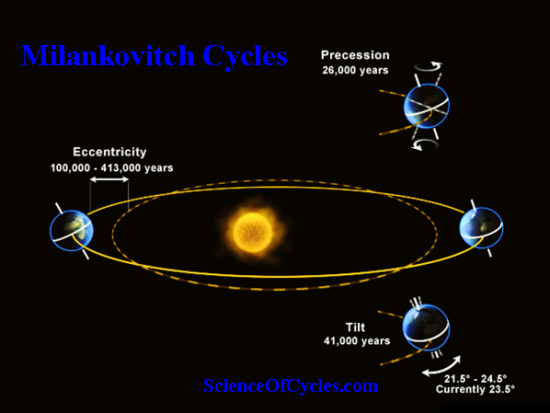 One example is Milankovitch-Cycles, identifying a 26,000 – 41,000 – 100,000 year cycles. I would suggest you read their statement two or three times and notice the carefully chosen words. “scientists can distinguish mass changes and polar motion caused by long-term Earth processes over which we have little control” vs “those caused by climate change” [which is the bait-and-switch word for global warming]. This is to say climate change is a historically accepted international scientific term. The words global warming is a made up name born by James Hansen and Michael Mann at a 1988 US Senate hearing based on a computer generated manipulated analysis. The JPL paper describes their research findings as “scientists have for the first time identified… processes responsible for this drift.” The article below I published on September 9th 2012. As a living entity, Earth fights for its survival. 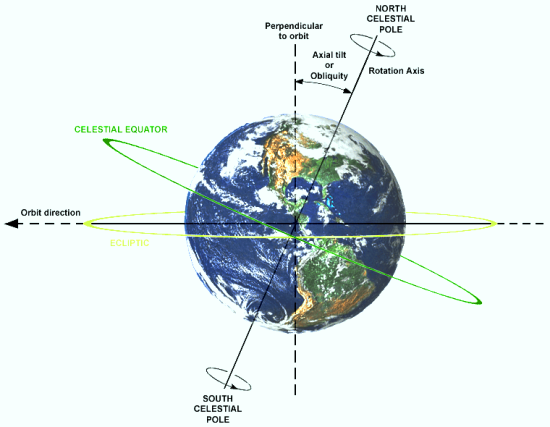 If internal or external events begin to throw Earth out of balance i.e. 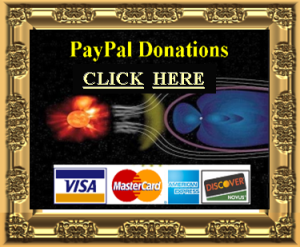 over heating via cosmic rays, charged particles, solar flares, or CMEs (coronal mass ejections) – or dramatic cooling via glacial enhancement i.e. ice age – Earth is always in process of bringing itself back to its ambient temperature. orbital, tilt, or magnetic alignment – it begins to correct itself. 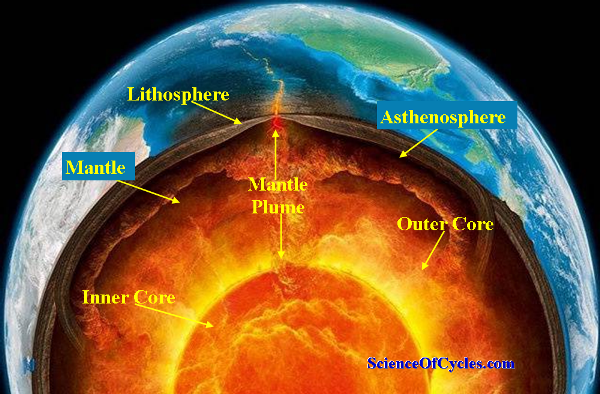 When oceanic tectonic subductions occur, it cools the mantle and outer core. To balance this shift in temperatures, the Earth’s core increases heat – and as a result releases what is known as “mantle plumes”. These plumes filled with super-heated liquid rock float up to the ocean bottom surface. This action both cools the outer core and heats the oceans. As a result of heated oceans, we get tropical storms, hurricanes, and various forms of extreme weather. When troughs, rifts, and subduction zones, reset as a result of convection, scenario’s develop creating higher probability for earthquakes, tsunamis, and volcanoes. Science Of Cycles keeps you tuned-in and knowledgeable of what we are discovering, and how some of these changes will affect our communities and ways of living. AVO Cleveland YELLOW/ADVISORY - Cleveland remains restless. No activity observed in seismic or satellite data. AVO Veniaminof YELLOW/ADVISORY - Seismicity remains low. Minor steam emissions seen in webcamera.